Effective April 1, 2015, Aegis has a full service water transfer business that is synergistic with our chlorine dioxide application technology business. This keeps us close to the activity of the operators in those areas where we have existing frac water sterilization operations. The Water Transfer Services is a stand-alone business. There may be advantages to the customers to use these services coupled with other Aegis business offerings. Aegis Chemical Solutions is a leading provider of fluid transfer systems. Our experienced personnel use innovative technology to find the right solutions to help producers act quickly and responsibly and in compliance with current and future regulations. 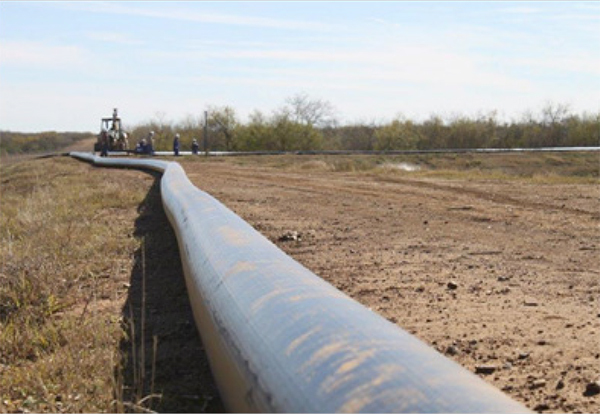 Aegis Water Transfer Services uses lay-flat hose to rapidly deploy and redeploy high volume flow lines from water sources to frac locations or other pits. By reducing manpower needs to a minimum, this cost effective solution provides a rapidly deployed, leak-free water transfer solution for today’s frac operations.